A new day. A better day. A bowl of white rice. 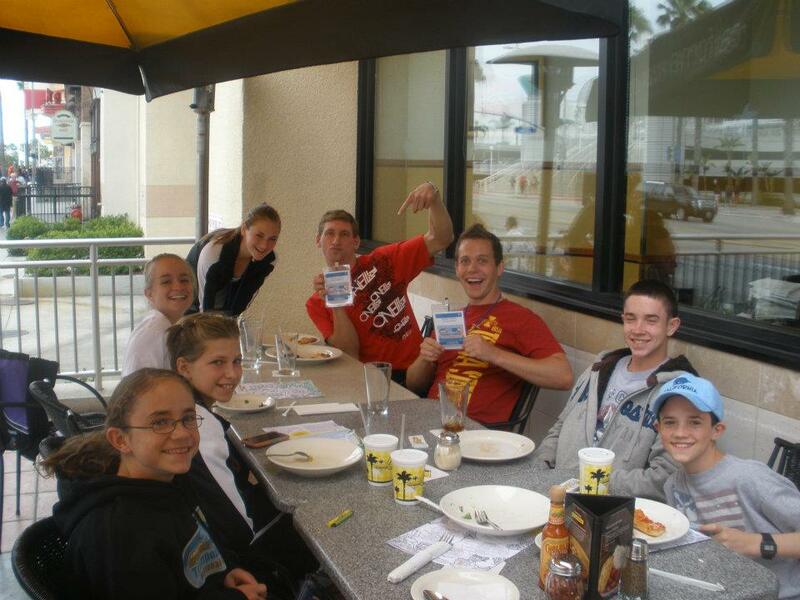 here is a random picture of me and some of my team mates at CPK in Long Beach for Nationals! Oh how I wish I could go back! 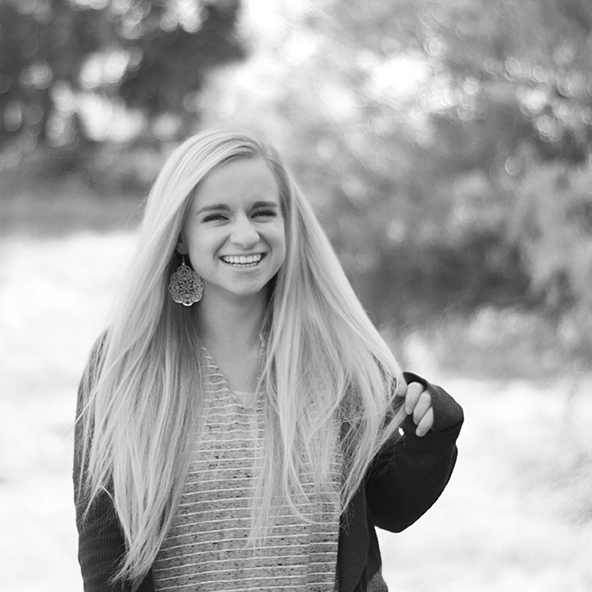 Twas so much fun! So remember when I was complaining about tumbling and being frustrated and whatnot? Well today got better. Much better! We moved the Double Mini again today (remember how double mini moving days are my favorite?! ya well they are!!!) I worked Double fronts and Flifises into pit. Tramp was fun. We got to see our new trampoline passes for the next four years. Though we struggled figuring out what some of the new skills are, I think it will be fun. Tumbling went loads better! LOADS! I got to move past my “fun drill”! And do some fun stuff. (I still had to do the drill some though) Its getting better. On Tumble track I’m working tumbling out of fulls with Jake and that’s super fun! Today we where messing around and decided to give everyone a food nickname that starts with the first letter of their name. Teri is Teriyaki, Sterling is Stir fry, Shawn (the tallest one in the gym) is Shrimp (though my nickname for him is still Laquisha), Dawn (my pregnant coach) is dumpling, Kodee is Kabob, Coach Jill is Jam. There are others, but I can’t think of them off the top of my head. Anyone want to take any guesses on what my name is??? You guessed it! WHITE RICE! (or Butch from Shawn) Though my team mates think white rice is to long so I just get called White. Its funny hearing my coaches yell “LETS GO WHITE RICE!”, “LETS GO KABOB!” My team is a little weird. But I like them that way.